The feeling of a shark looking at you - even through thick glass - is somewhat strange. This one was looking pretty innocent, though. 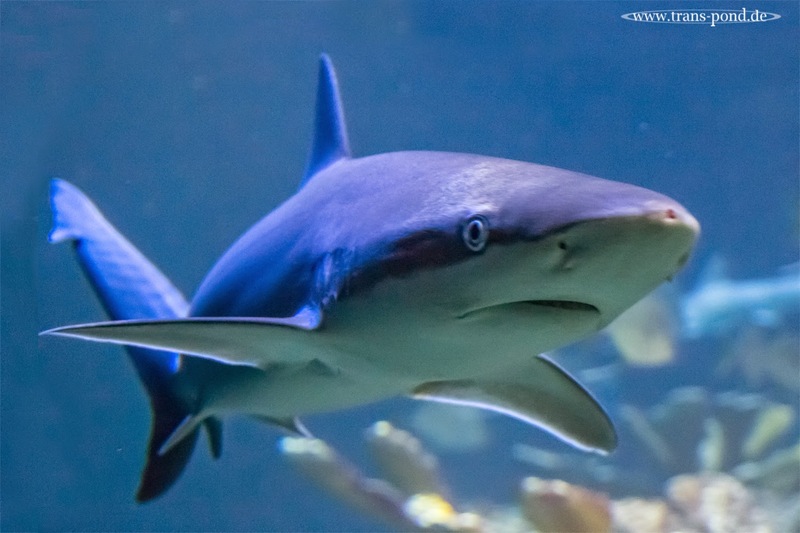 New England Aquarium, Boston, August 2014.